I've been looking for a place with good Shanghainese dim sum, so I decided to pay Shanghai Grill a visit after seeing their ad on a Chinese paper. I didn't have high hopes to begin with, but I didn't expect such disappointingly unauthentic dishes and inconsistent quality. 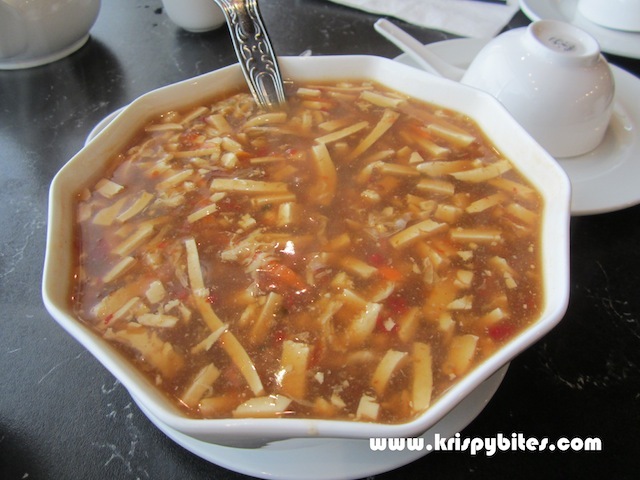 The hot and sour soup (med: $10.50) consisted mainly of tofu with very sparse quantities of other ingredients. The soup was thick and starchy with no flavour. The juicy pork dumplings ($9.50) were the only decent part of the meal and also severely overpriced. The skin was a bit thick, but apart from that the flavour was not bad and there was a lot of soup inside. 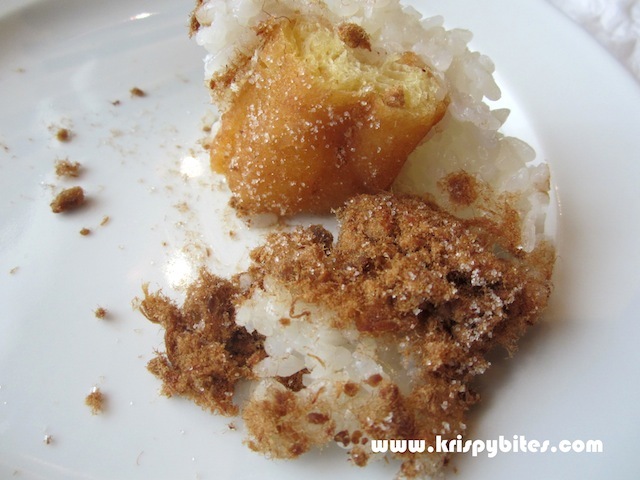 I didn't like the sticky rice roll ($5.95) because the doughnut inside was completely dried out. Normally it should be crispy on the outside and slightly chewy on the inside, but this one was fried to a crisp all the way through. It was interesting that white sugar was added to the filling. This seems to be an Edmonton thing because I haven't come across any Shanghainese restaurants in Vancouver that do this. Now comes the really strange part. 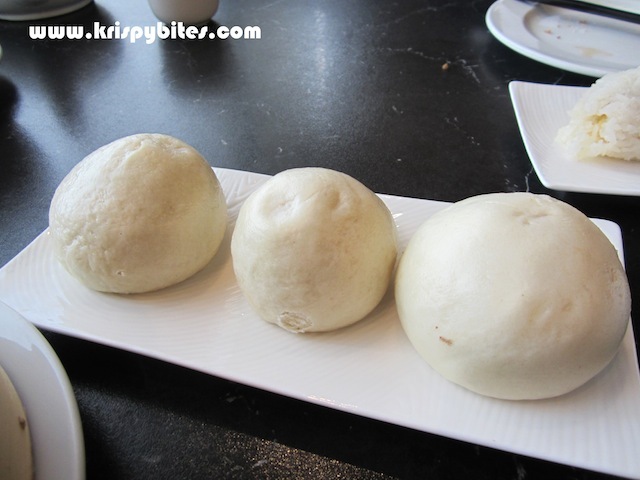 How can a restaurant possibly serve a plate of three red bean paste buns ($4.50) that are all noticeably different sizes? The one in the middle was less than half the size of the one on the right. The big white bun on the right had a fluffy texture and although it didn't taste very good, it at least tasted like it was freshly made. The tiny yellowish bun in the middle was all shriveled up and the texture was dry and dense. The flavour was completely off like it had been reheated after sitting for a few days and was just about to go bad. The manager insisted that all of the buns were made fresh when we commented, but I'm not convinced at all. 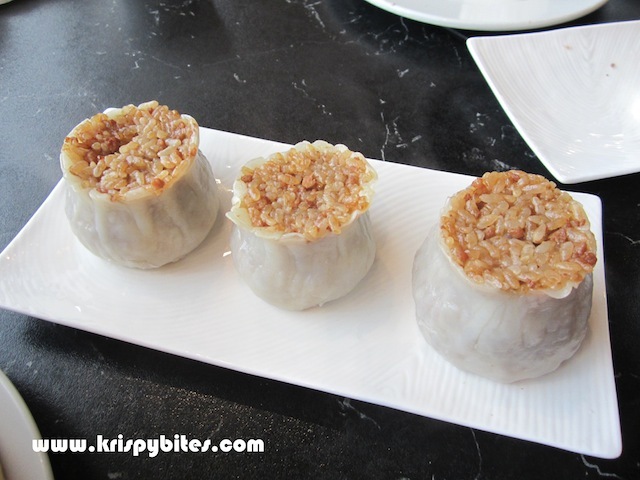 This restaurant seems to have a thing for making their dim sum into varying sizes. 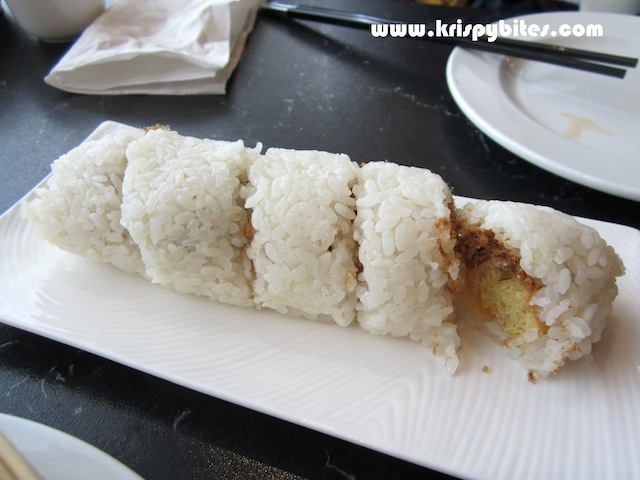 The sticky rice dumplings ($4.95) were strangely made the same way as the buns — medium size on the left, smallest in the middle and largest on the right. Seriously the size difference was just as dramatic in real life as in the pictures. Apart from appearances, it was just a lump of rice in a paper-thin wrapper and the rice was rather bland. I didn't enjoy the food or the service and wouldn't recommend this place to anyone. Maybe I was just in on a bad day, but to me two dishes with such big size discrepancies and stale leftover buns are just not acceptable. It also didn't help that the manager refused to acknowledge there was an issue with the food and just insisted that everything was fine. AHAHAHA. I'm a little surprised but more amused they let such a trio of ugly, mis-matched buns out of the kitchen! It's "rustic"..... like THAT has ever been prized in hyper-face aware Chinese culture. @pyaria: I know. I can't believe someone running a restaurant could look at that and say there's nothing wrong with it. 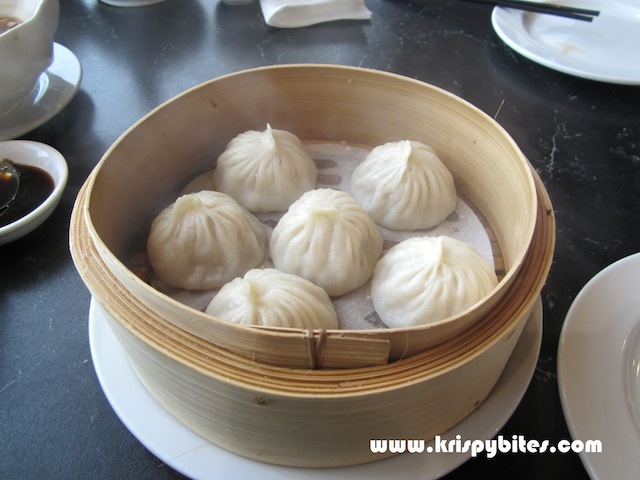 $9.50 for Xiao Long Baos!! That's blasphemy!!! @Kirby: Yes Chinese food is more expensive here... No competition. A new HK style cafe just opened up not too far from where I live and they charge $3 for a hot HK style milk tea/coffee... no drink included with meal!